Matt and Elexa perform alongside students from their summer music camp. Jeremy and Jon are an acoustic rock duo based in the Atlanta, Georgia, area. 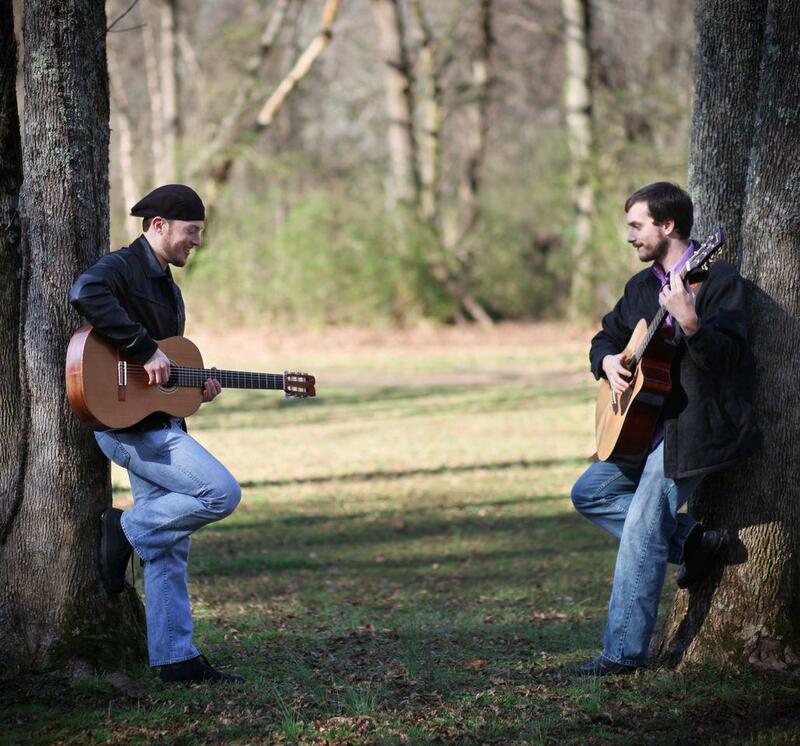 Jeremy and Jon formed in 2012 after Jeremy Beavers and Jon Brown, both having recently earned bachelor’s degrees in music from Kennesaw State University, realized it would be fun to play music together. They continue to express an unusual creative voice amidst contemporary acoustic music, whether spinning a classic rock song their way or performing a new original.